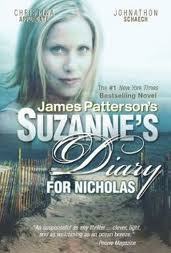 A departure from the thrillers Patterson is known for, this is a fast-paced and suspenseful love story. 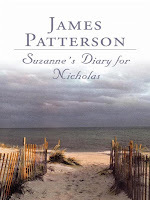 Katie Wilkinson is crazy about Matt Harrison, and she is surprised when, a year into their romance, he breaks it off. 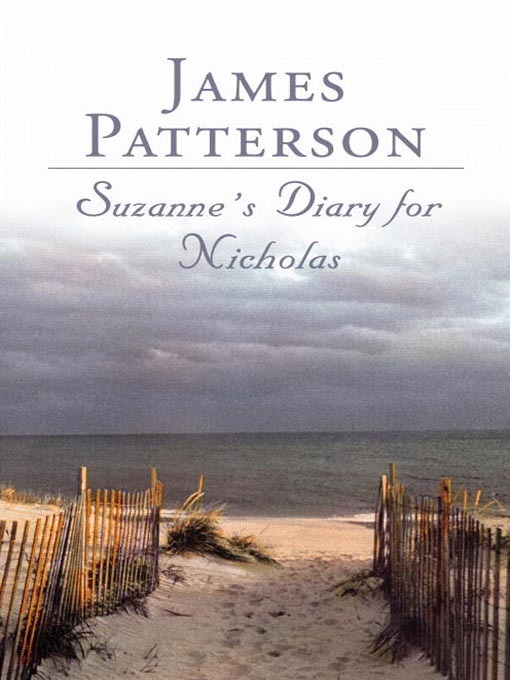 He leaves her with a diary to read, written by his first wife, Suzanne, for their son, Nicholas. 2. Was Matt courageous or cowardly? Please post your thoughts below.